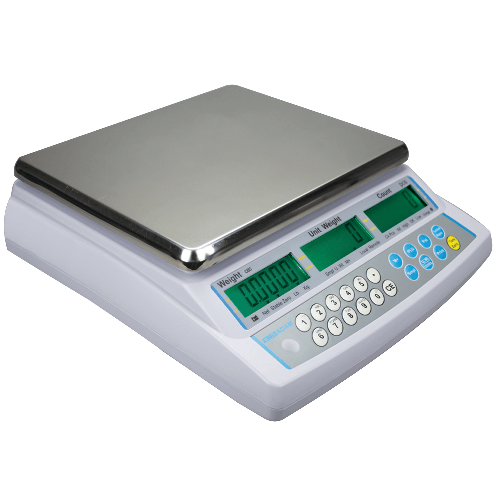 The CBD bench counting scale delivers a flexible and robust solution for companies that perform both small and large counting tasks. Achieve Increased counting capability by connecting the CBD to a remote platform. Productivity is optimized with the CBD, as only one person is needed to perform large tasks. The CBD can be found in factories, fulfillment centers, warehouses, and just about anywhere small parts are manufactured or packaged. For more information on the CBD, please contact us.